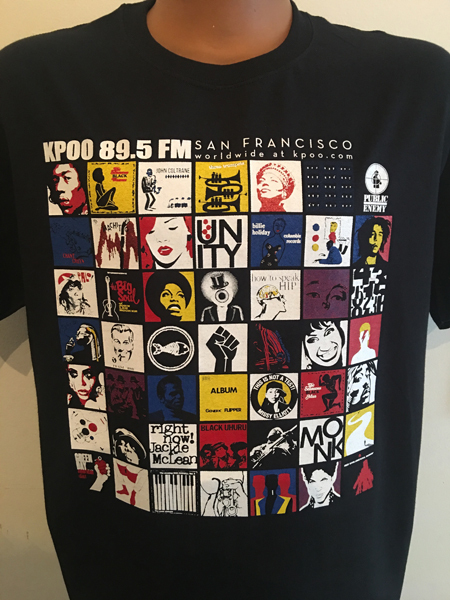 KPOO, in conjunction with the San Francisco Foundation, is looking for interns eager to acquire skills in recording and production. New, limited edition t-shirts on sale now! Click the jukebox, hit the “play” button, and hear the live stream. 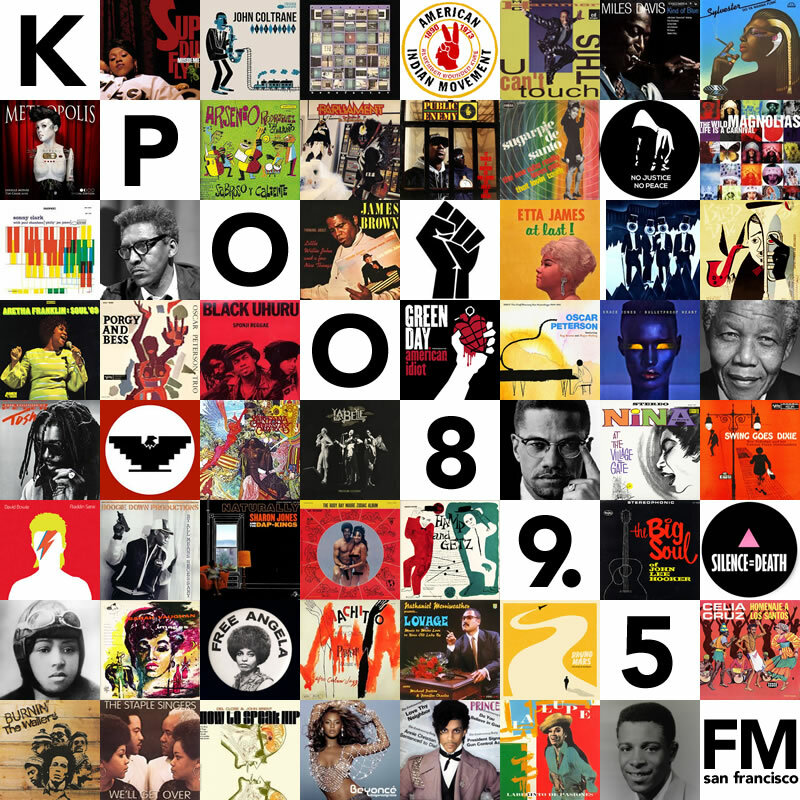 Download the TuneIn app and listen to KPOO on your phone, TV, or car. Visit Spinitron to find out what the DJ is playing right now!